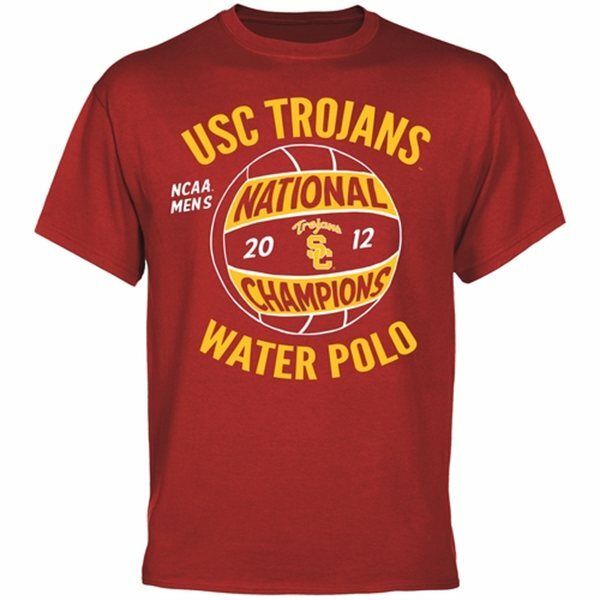 The greatest water polo dynasty ever won their fifth consecutive national championship over the weekend. They were down 5-2 against FUCLA but came back and won in dramatic fashion 11-10. The game winning goal was scored with only 46 seconds on the clock. USC finished the season a perfect 29-0. The Trojans defeated FUCLA this year three times this season, each time by a single goal. They also stuck it to FUCLA in 2011 in the national championship game. This is head coach Jovan Vavic’s eleventh national championship. He has won eight with the men’s teams and three with the women’s teams. He is also the head coach for the U.S. Men’s National team.